Owner John Mulcahy has been in the home improvement business in Coventry for over 20 years . Affordable Home Improvement services most of Central and Eastern Connecticut. 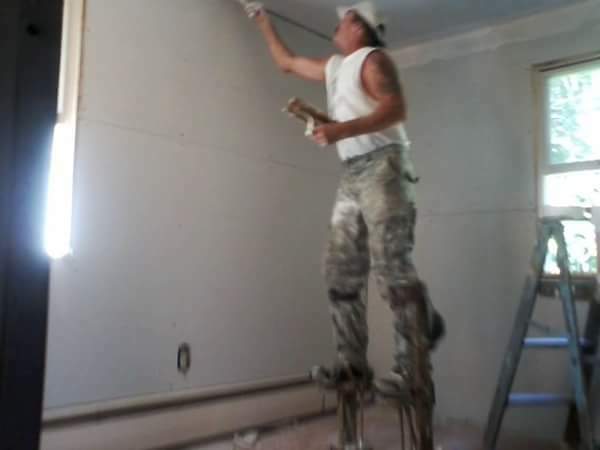 If you need any improvement or remodeling to your home, please call today for a free estimate! 860-742-6673. 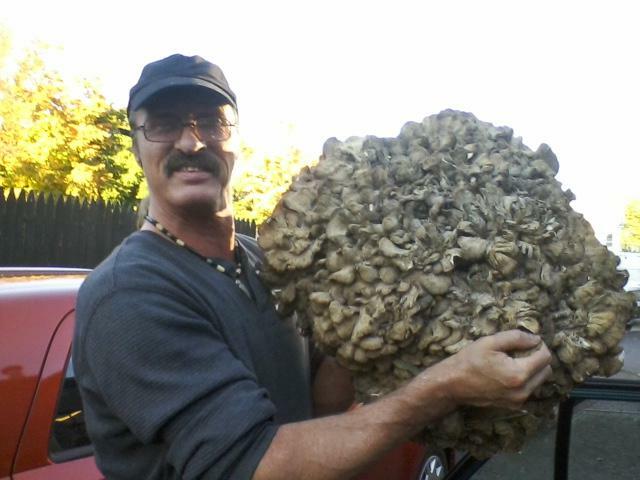 When he's not busy with home improvement projects, John can be found foraging for mushrooms! John loves nothing more than spending time outdoors on the quest for gourmet wild mushrooms. He is an expert in local foraging and is always mindful to harvest in an ecologically responsible manner. Our Coventry, CT team works hard to construct beautiful and functional elements in and around your home. We are proud of our work and excited to discuss what we can do for you! Even if you'e not quite sure of the scope of your project, we can help you focus and prioritize your vision and make it a reality! Our team is the perfect choice for all of your interior and exterior home improvement projects. From painting to remodels to chimneys & masonry, we've got you covered. Call today for a free consultation! We would love to hear from you! 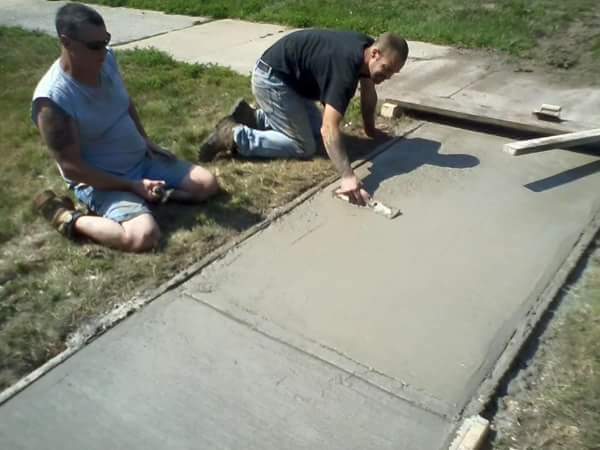 Let's discuss your upcoming projects and see how Affordable Home Improvement can help you!